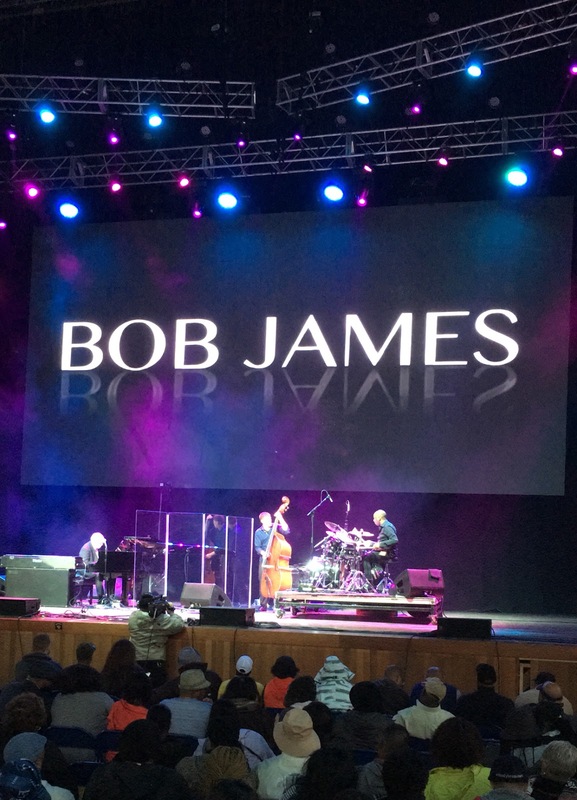 Last weekend I had the pleasure of attending the 26th annual Capital Jazz Fest in Columbia, Maryland. The festival was a three-day event that started Friday, June 1st and lasted until Sunday, June 3rd. Leading up to to the festival weekend, festival goers were warned of the projected weather conditions and were assured that the festival would go on as expected no matter rain or shine. The weather was horrible, but that didn't stop music lovers from showing up, and the star-studded lineup from delivering stellar performances. Music lovers had the opportunity to see Ledisi and the legendary Earth, Wind, and Fire (or as I call them The Elements) kick off opening night of the Capital Jazz Fest. Unfortunately, I did not attend the first night, but I did attend both Saturday and Sunday, which were both sold out dates. For Saturday and Sunday, the talent was divided performing at two separate stages. The Pavilion Stage was considered the “Jazz Stage,” while the Symphony Woods Stage was the “R&B Stage” being as though it was the stage where all the R&B acts performed. I spent my time all day Saturday at the “R&B Stage,” and on Sunday hopped back and forth between both stages. The “R&B Stage” was hosted by Sirius XM Hearts & Soul’s Cayman Kelly. He had a good sense of humor and was entertaining in between introducing the acts. Following Dave Hollister was After 7. Kevon Edmonds, Keith Mitchell, and original member Melvin Edmonds’ son Jason Edmonds were on point! Their vocals were flawless, dance moves were in sync, and their stage presences and crowd participation were impeccable. I loved how they closed their set by handing out dozens of single roses with a message and their social media handles to the females in the audience. The ultimate highlight of Saturday’s lineup for me was no other than Fantasia. By the time Fantasia set started there was a consistent rainfall, but Fantasia did not allow that to stop her from giving a full out Rock & Soul experience! Fantasia opened her set with ‘Selfish (I Want You To Myself)’ from her debut album followed by ‘Free Yourself.’ At times you could tell that she grew frustrated with the rain and the staging being wet preventing her from performing the way she usually does, but Fantasia was very vocal and adamant about not allowing the rain to stop everyone from having a good time. Fantasia came to the edge of the stage where there was no cover and said since we were getting wet she might as well come out and get wet with us. One of my favorite moments from her set is when she told the audience who was standing out in the rain with ponchos and umbrellas, “don’t let your umbrella get in your way.” Due to the rain, Fantasia took her shoes off so that she could maneuver the stage better. If you’re familiar with Fantasia Monique Barrino-Taylor, you know that when her shoes come off the show is going to be taken up 1,000 notches, and the audience loved every ounce of it! My highlights from Fantasia were ‘No Time For It,’ ‘Lose To Win,’ ‘When I See U,’ and ‘Total Praise.’ Before her performance of ‘Total Praise,’ she asked everyone to join her in worship and asked everyone to put their phones away and lift their hands in the air. On Sunday, The Hamiltones were supposed to open the ‘R&B Stage.’ Unfortunately, The Hamiltones didn’t get a chance to perform due to transportation issues involving the weather. However, they did show up later in the day and held a Q&A session with their fans. 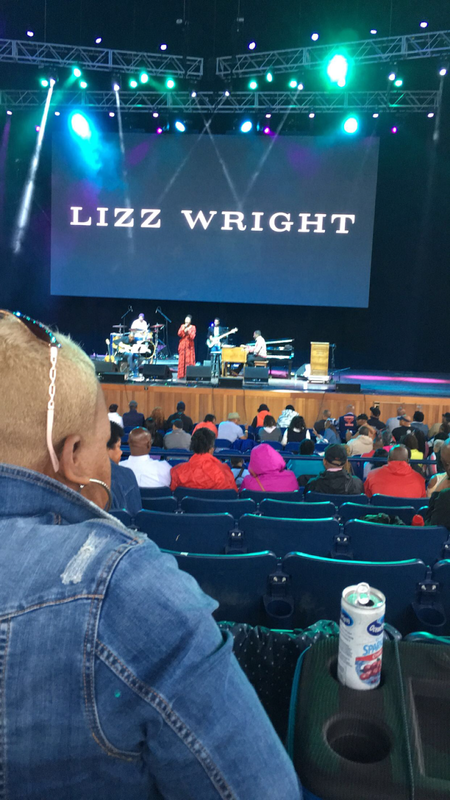 Due to the non-stop heavy rain and thick swamp like muddy conditions, I spent most of my time at the ‘Pavilion Stage,’ where I had purchased a pavilion seat specifically to see Anita Baker later that night. While at the ‘Pavilion Stage’ I was able to see jazz and gospel singer Lizz Wright set. After Lizz Wright set, I headed back over to the ‘R&B Stage’ to catch the end of Joss Stone set. She was AMAZING. Joss Stone was appreciative that people still showed up in the pouring rain to see her perform. Joss Stone also stayed at the end of the stage with the audience and the pouring rain as she sung her heart out in 52-degree weather. She did not let the weather conditions affect her set, she remained bubbly the entire time and catered to the audience with a lot of crowd participation towards the end of her set. Singing hit after hit the ‘Vocal Bible’ vocally demolished her set! In the freezing rain, giving riffs, runs, precision vocals, harmonies, and her signature raspy tone. She gave the audience everything they expected and more! She ended her set with her soulful Whitney Houston tribute, covering ‘I’m Your Baby Tonight,’ ‘How Will I Know,’ and ‘I Wanna Dance With Somebody.’ My highlights from Brandy’s set were ‘Afrodisiac,’ ‘What About Us,’ ‘Almost Doesn’t Count,’ and the Whitney Tribute. Her vocals were crisp, her stage presence was superb, and audience participation felt like it wasn’t a stop on Anita’s Farewell Tour, but a large family gathering. The musicianship on the stage was mind-blowing. The background singers were in sync, and their placement and cues were impeccable. Let’s not forget about the band! Anita turned around a few times during her set herself to tell them how good of a job they were doing. Anita Baker gave a heart-wrenching performance of ‘Just Because,’ that she dedicated to the many musicians and entertainers that we’ve lost over the years. 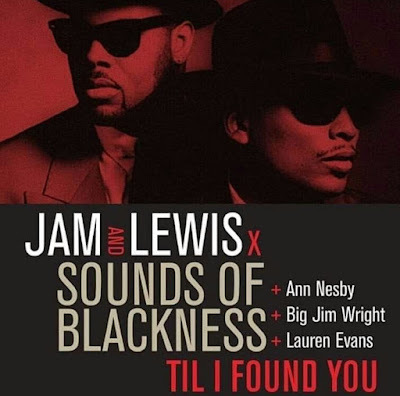 As she sung, pictures of the likes of Luther Vandross, George Michaels, David Bowie, Muhammad Ali, and more appeared on all of the venue screens. All in all, the weather wasn’t the best on Saturday and utterly horrible all of Sunday. Being drenched in the rain and having my boots ruined from being submerged in mud was not the weekend I was expecting. However, I would do it all over again without a second thought! 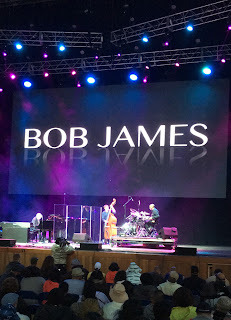 The 26th Capital Jazz Festival was AMAZING and a music lover’s dream!! !